My makeup bag is filled with many items, but these five l can’t live without. 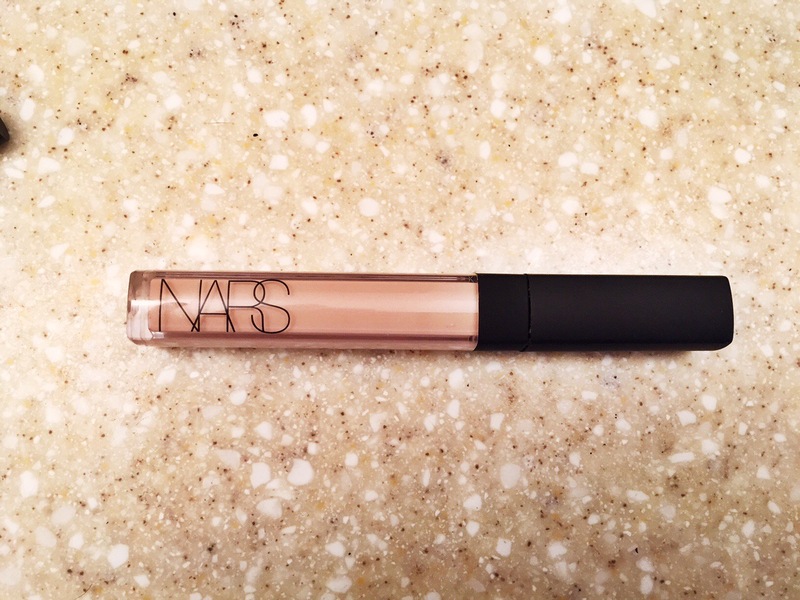 NARS has become of my favorite brands to use. I started out with their blush, but have grown to love their other products like the concealer as well. When I start to run low on my concealer I leave my almost empty one in my purse for last minute touch ups, and the new one at home. 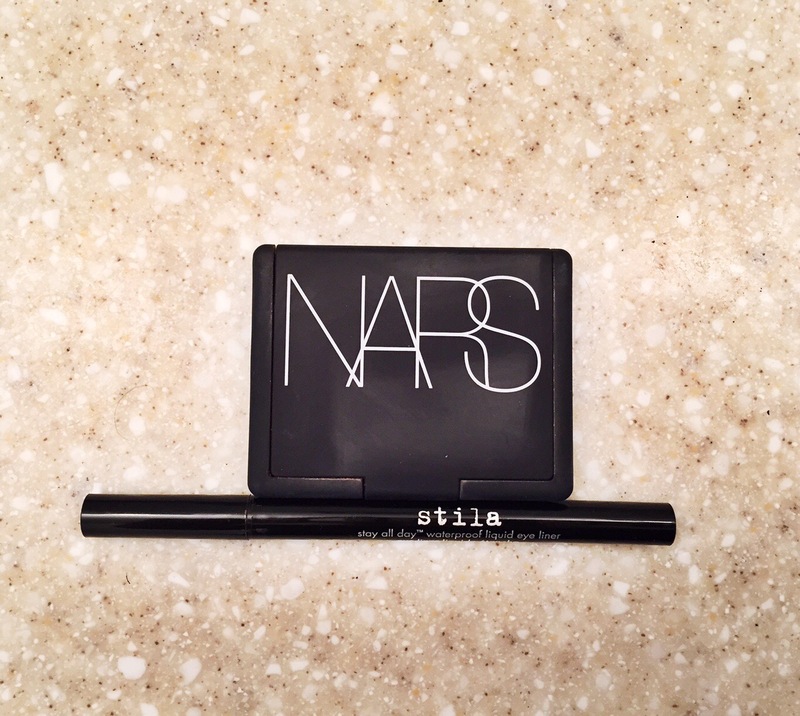 My favorite liquid eyeliner is by stila. All of their liquid liner is great. It is waterproof too so it doesn’t wear away as the day goes on. Over the years I have tried many mascaras, but I hadn’t found one I loved. At one point I even started using two different brands. I finally fell in love with a mascara by too faced. It gives volume, length, and drama, a triple threat. 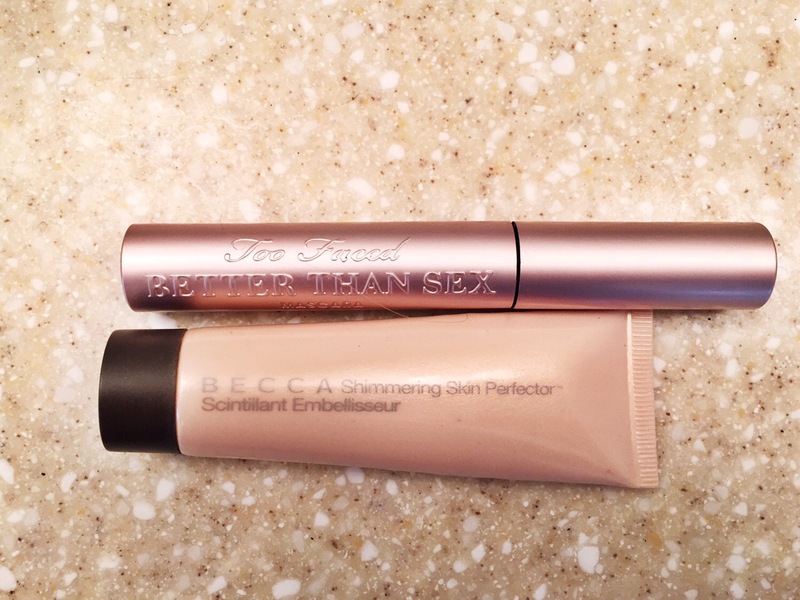 My newest obsession is a shimmering skin perfector by becca. I highlight on my cheekbones to give an extra glow and a little under my eyes to help brighten them up. It is magic in a tube!